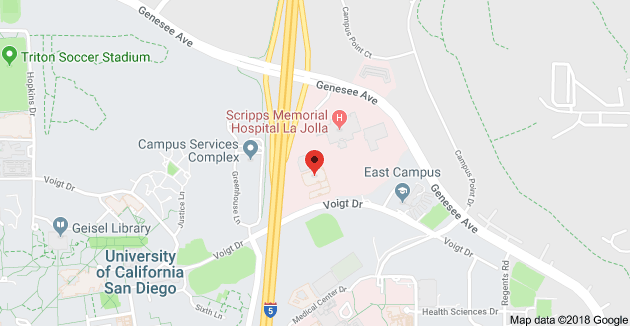 Old Del Mar Surgical’s Dr. Sunil Bhoyrul is a proud member of the San Diego Physicians Medical Group, which serves the needs of patients in the greater San Diego area. Through membership in the San Diego Physicians Medical Group, Dr. Bhoyrul is better able to collaborate with other doctors, has access to additional resources, can accept more insurance plans, and can refer patients to other top quality physicians when necessary. If you are seeking a Gastric Bypass, Gastric Sleeve, Gastric Plication, or Gastric Banding procedure, you may need a reference from your primary care physician. If your physician is one of 500 members in the San Diego Physicians Medical Group, receiving that reference is easy! In fact, your physician can provide an almost immediate reference, reducing potential delays in undergoing your bariatric surgery. All members of the San Diego Physicians Medical Group are committed to putting the needs of the patient first. This means you can expect full disclosure before any surgical procedures are performed, and as much as medically possible, your requests regarding medical treatment will be fulfilled. Furthermore, Dr. Bhoyrul will work with your primary care physician to improve the results of your surgery and keep your physician informed throughout your care. Privacy of the patient is important for all members of the San Diego Medical Group. A patient’s personal medical information is only shared among members when there is a legitimate medical need, and only with the permission of the patient. Dr. Bhoyrul will be as careful with the privacy of your medical records as possible throughout your care. Is your primary care physician a member of San Diego Physicians Medical Group? If so, request a reference to Dr. Bhoyrul for your bariatric surgical procedure. 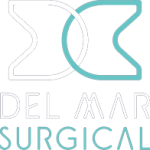 Even if your primary care physician isn’t a member, you can learn about your options by scheduling a consultation online or calling Olde Del Mar Surgical at 858-457-4917.